Honda Motor Co., Ltd. has begun accepting applications in Japan for custom orders of the all-new NSX supercar, which underwent a full redesign for the first time in 26 years since the introduction of the original NSX. Customer deliveries will begin on February 27, 2017. The all-new NSX inherits the “human-centred supercar” concept proposed by the original NSX, which was developed as a supercar with incredible performance, yet one that anyone can drive comfortably. 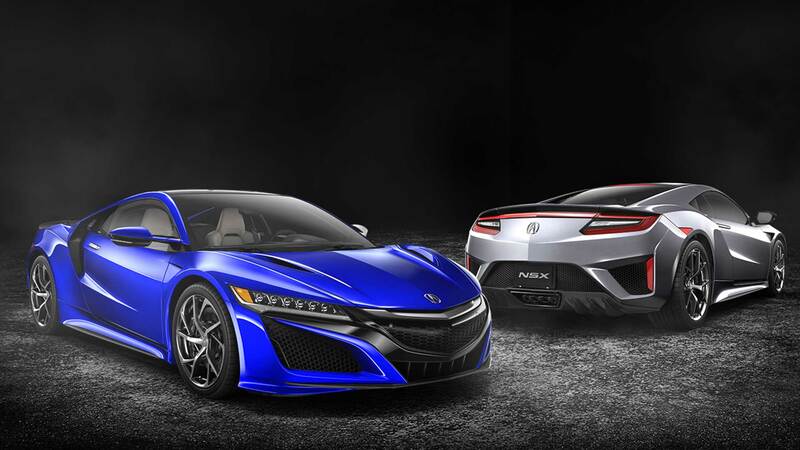 Moreover, the all-new NSX was created to be true to the heritage of NSX and bring the “New Sports eXperience” for this new era by integrating Honda’s original and advanced electrification technologies that have evolved with the times. In its quest to realize ideal dynamic performance, Honda has long been pursuing research of unique technologies that enable it to utilize the driving force of motors to enhance acceleration and turning performance. 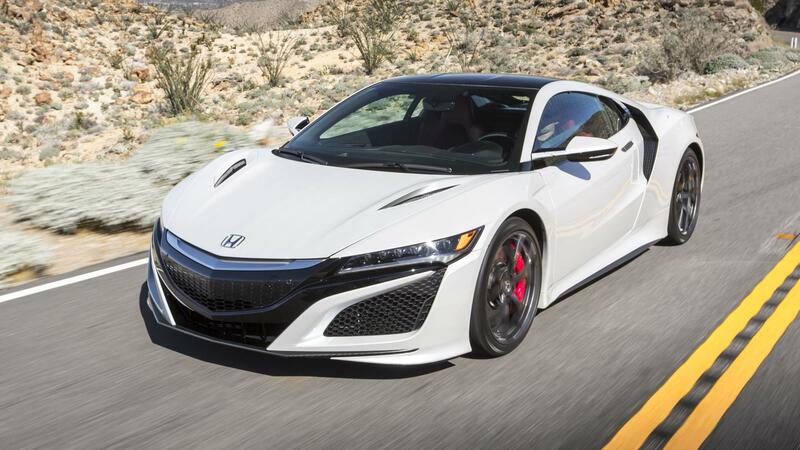 The newest technology resulting from such research, Sport Hybrid Super Handling All-Wheel Drive (Sport Hybrid SH-AWD®), was adopted for the all-new NSX to pursue the new joy of driving made possible by a high-level response and handling performance that are difficult to achieve solely by an engine. Moreover, the all-new NSX features linear and powerful acceleration and enhanced head-turning properties realized through the creation of Sport Hybrid SH-AWD®, which combines an all-new mid-mounted, direct-injected and twin-turbocharged V6 engine with a high-output rear direct drive motor and 9-speed dual clutch transmission (DCT) and front-mounted Twin Motor Unit with independent, electrically powered left- and right-wheel torque vectoring. Furthermore, adoption of the Integrated Dynamic System, with four driving modes from which the drive can select the most appropriate set of vehicle characteristics depending on the driving environment, makes the all-new NSX a supercar that can be enjoyed in a broader range of environments, from everyday driving to sporty driving at a racing circuit. The purchase and servicing of the all-new NSX will be supported by “NSX Performance Dealers” which are selected from the existing Honda Cars network throughout Japan. 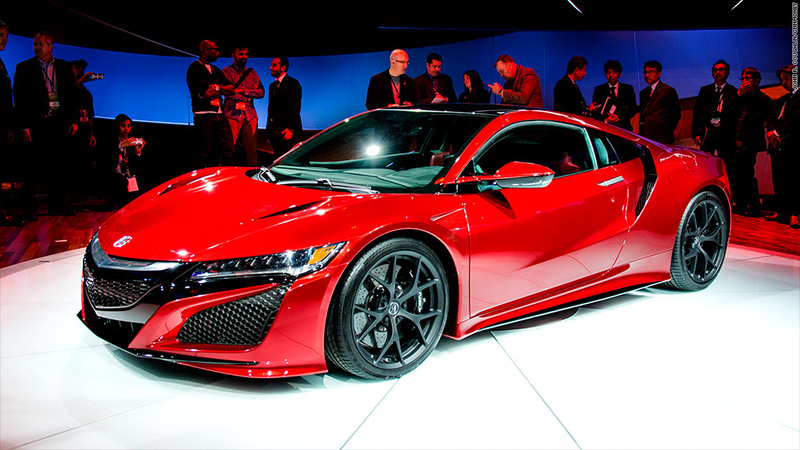 NSX Performance Dealers will be equipped with special facilities and equipment necessary for the maintenance of this supercar model, and there will be NSX Specialists, NSX service engineers certified by Honda.